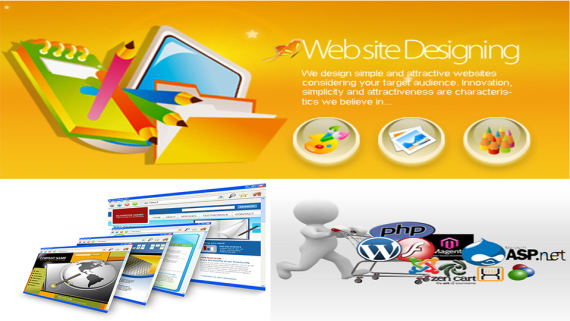 Web design is the process of designing or making web pages of a website. 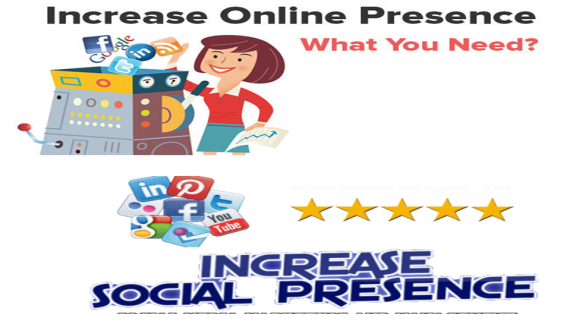 It comprises many different aspects, including webpage layout, content, and graphic design. Web design and web development are often used interchangeably, web design is technically a section of the broader category of web development. Websites are created using a markup language called Hypertext Markup Language (HTML). Web designers build web pages using HTML tags that define the content and metadata of each page. The layout and appearance of the elements within a web page are typically defined using cascading style sheets (CSS). 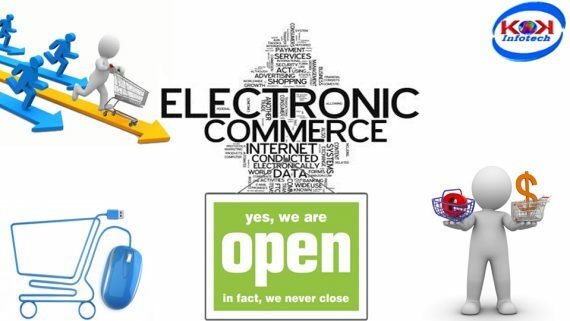 Therefore, most websites include a combination of HTML and CSS that defines how each page will appear in a browser. 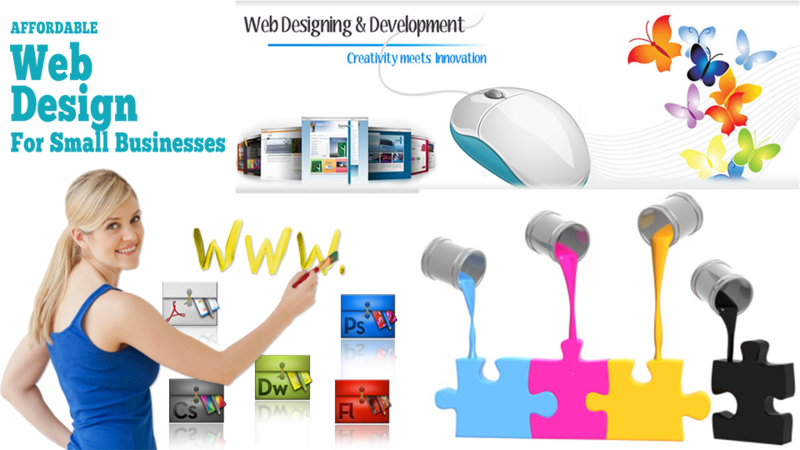 KIPL provides Affordable Web Designing. 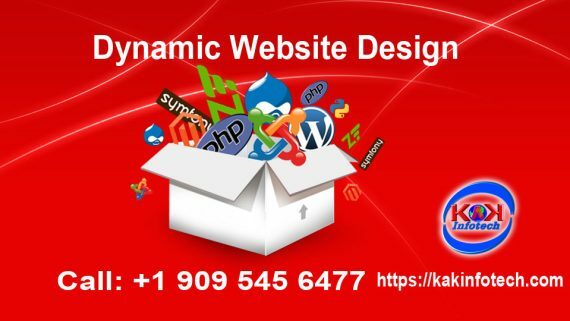 KIPL is a professional website design company whose primary focus is on custom web design and website redesign for organizations, businesses and individuals who expect professional results at affordable costs. We specialize in creating affordable, top-quality websites and web pages that promote our clients with simplicity, style and a unique online presence. Our websites are user-friendly, easy to navigate and tastefully designed.